Its summer time once again and its time to go to Dahilayan. With the cool weather there you will surely enjoy the cool atmosphere and tour around all over the area. 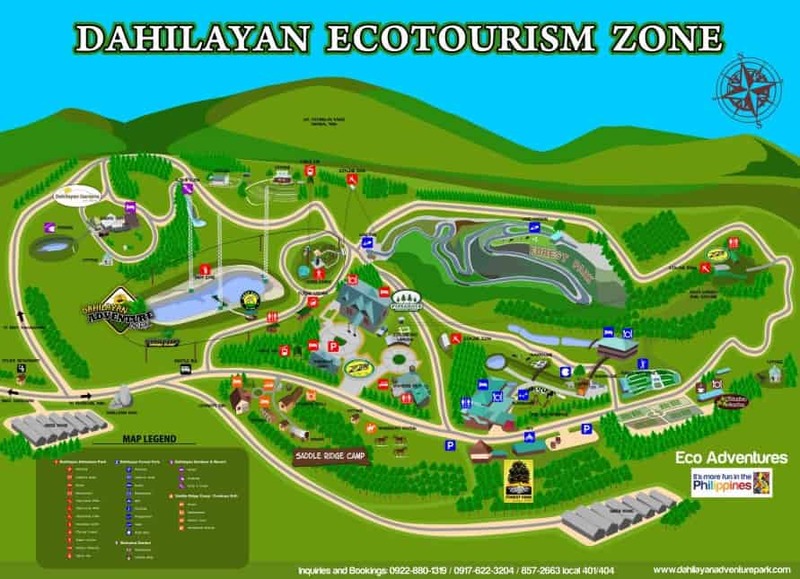 Above is the Dahilayan map to guide you to the places and features that you may want to try and enjoy the adventure. Hi, do you have a higher resolution image of the map? I can’t read the text.